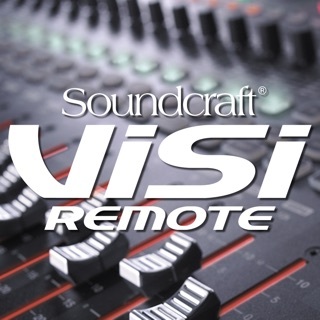 Soundcraft ViSi Listen is an iOS application that allows remote control of mix bus contribution levels for Si Impact, Si Performer, Si Expression, and Si Compact mixing consoles wirelessly. 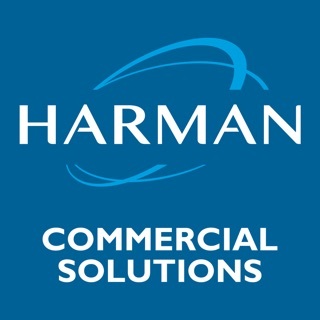 Connect your iOS Device to a Wireless access router which is connected to the Harman HiQnet® Ethernet port of the console. With ViSi Listen, musicians and performers are free to perform whilst having control of their monitor mixes directly from their iOS device. Coupled with access control settings on Si Impact, Si Performer, Si Expression, and Si Compact consoles, musicians can have the control they need without giving them access to FOH levels, channel & bus processing, and other parameters. With version 1.1.1 comes the addition of 80 mix channel control for the Soundcraft Si Impact 2.0 firmware's 80 real time mix channel capabilities. 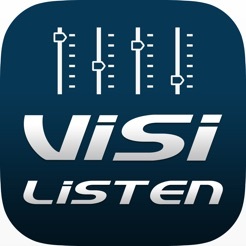 ViSi Listen iOS Compatibility: iOS 7 or higher. 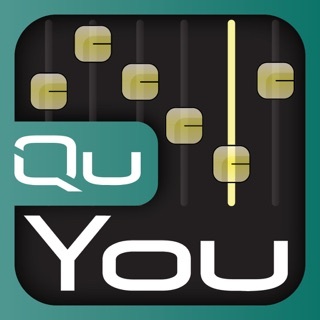 Note: This app is designed for iPads. 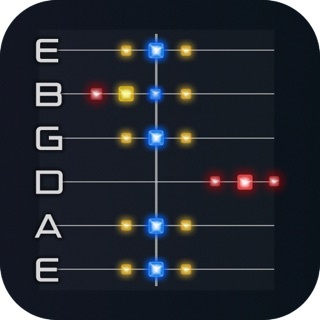 I’m a professional musician and regularly use apps to control my monitor mix. 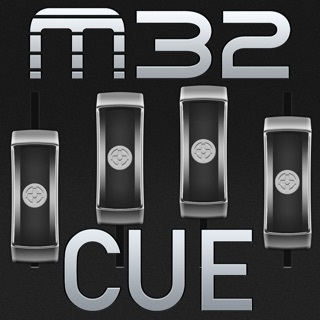 The apps for other major brand mixers work well and work consistently. 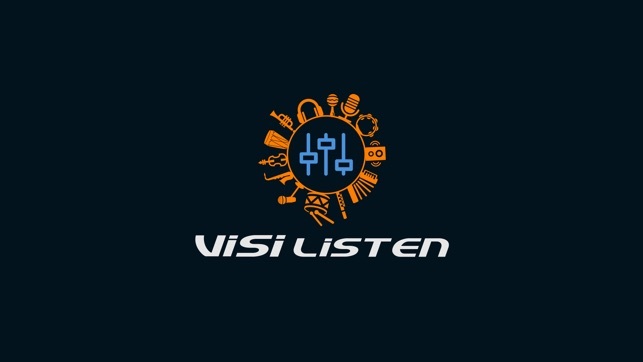 Visi Listen has major flaws. It connects, but at some point in the performance it disconnects and can not be reconnected. I have had this same experience using it with different SoundCraft boards. Also, the faders are tiny and difficult to control especially from an iPhone - including the larger iPhone 8 Plus...and the font is incredibly tiny. Nearly illegible. These issues make the app almost pointless. And...I have been experiencing these issues now for nearly two years with different versions and updates. Nothing has addressed these two critical issues. 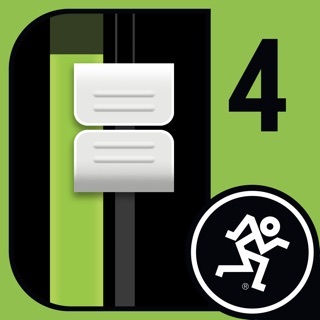 This app is helpful, when it works. More often than tolerable, my band members can’t connect. Even with the HiQnet addresses set, sometimes the app just won’t connect to the board. This has been an ongoing problem - it’s not version-specific. I love my Si Expression boards, and would love to give bands personal control of IEM mixes, but it just frustrates everyone when it doesn’t work. The small faders are a sacrifice most would be willing to make for a working product. I don’t always have my iPad in my hands, but my phone is in my pocket. 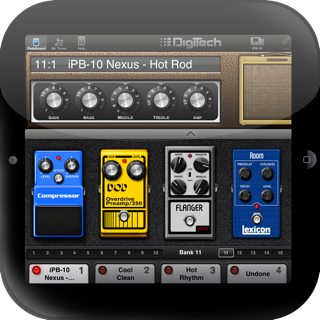 I need cue control, EQ and compressor in my pocket. One channels’s controls would readily work on the phone. If you documented any protocol for talking to your devices, you’d be serving your customers better by allowing g them to have software that works as they do in their productions!